Gordon Taylor resigns and is Raheem Sterling the most important sportsman in the country? Gordon Taylor calls it a day at the Professional Footballers' Association after 38 years. What will his legacy be and what next for the PFA? 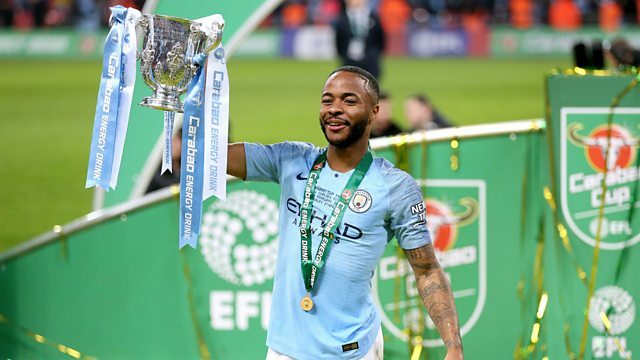 Is Raheem Sterling the most important sportsman in this country right now because of the way he has behaved this season on and off the pitch? Plus what lies ahead for Callum Hudson-Odoi and Ole Gunnar Solskjaer? Mark Chapman is joined by former Premier League striker Chris Sutton, ex-Everton midfielder Leon Osman and Rory Smith from the New York Times.